Chocolate lovers rejoice. 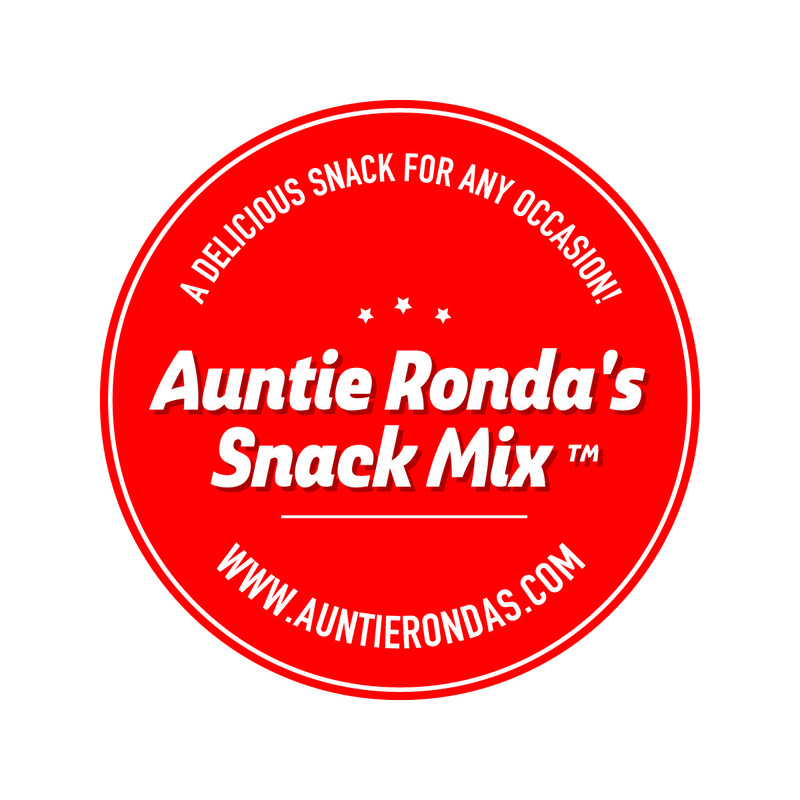 Introducing Auntie Ronda’s Chocolate Mix! All of the yummy caramel goodness of the Original Mix married with chocolate. Oh, this is luxury and pampering at its best! The Heat is On – New SPICY MIX!